Mother's Day is this Sunday! What's better than flowers? Why a beautiful flower box filled with chocolate of course! or perhaps our petite Coco Dot Hat Box perfect for party favors. 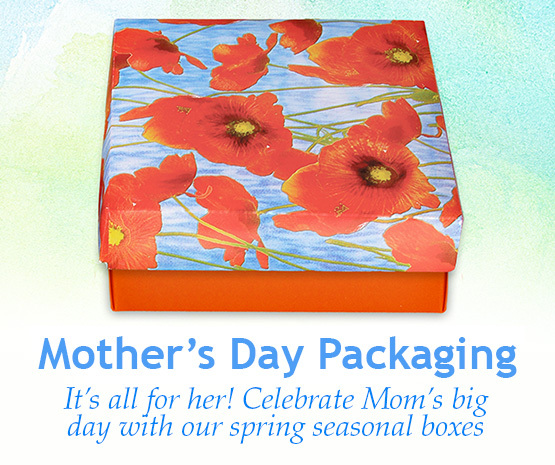 It's still not too late to get your order in, and don't forget Dad in a few weeks!